Shipping conferences are the best place for companies in container logistics to meet up with leads, potential clients and partners. It is a relationship-based business, so shipping conferences give you the chance to meet everyone in person and discuss controversial and trending topics during speeches and panel discussions. This blog features eight interesting conferences interesting for every company involved in container logistics. TransRussia is held annually since 1995 and is the largest exhibition for Transport and Logistics services in Russia. It is an international trade fair for transport, transit and logistics with close to 20 000 attendees and almost 400 exhibitors, which takes place in Moscow, Russia. Russia is a key market for transport services and especially the connection between Europe and Asia. TransRussia shows the full range of solutions in the fields of transport and freight forwarding services, cargo handling equipment and software with main focus on cargo transportation. TransRussia brings together manufacturing and trading companies with freight forwarders and owners of its own trucks, containers, railcars, marine vessels and aircraft, terminals warehouse and port infrastructure. The shipping conference attracts professionals from the entire region of Russia, the CIS and the Baltic States. Reach out to us to schedule a meeting with a representative of Container xChange at the TransRussia via email or come by our stand A221. Global Liner Shipping Conference in Hamburg is an annual meeting of the Liner Shipping Industry and dedicated to discussing everything from 2020 sulphur regulations, container trade statistics, container safety, digitalization and much more. 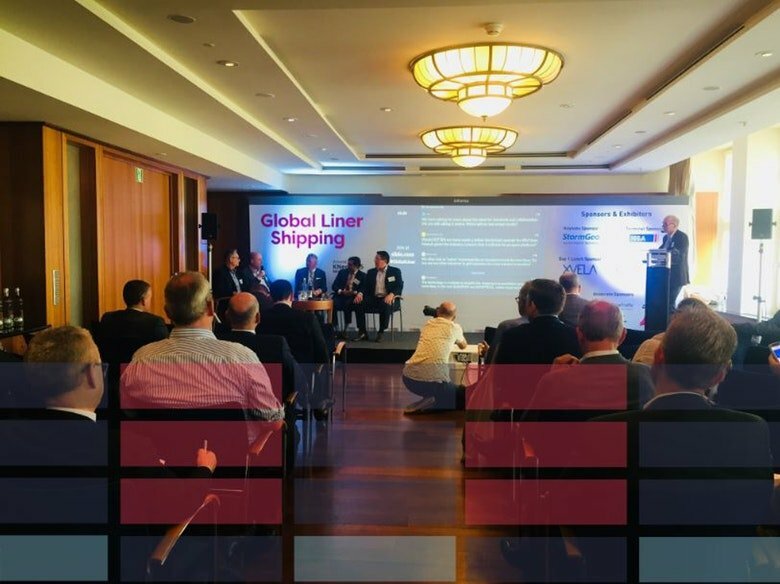 Approximately 150 professionals will be in Hamburg for this year’s Global Liner Shipping made up by shippers, shipowners and freight forwarders. Leaders of change (some of them in the below graphics) will meet to answer questions about the structure of supply chain strategy, the nature of strategic alignment and the logic of future of visioning exercises. 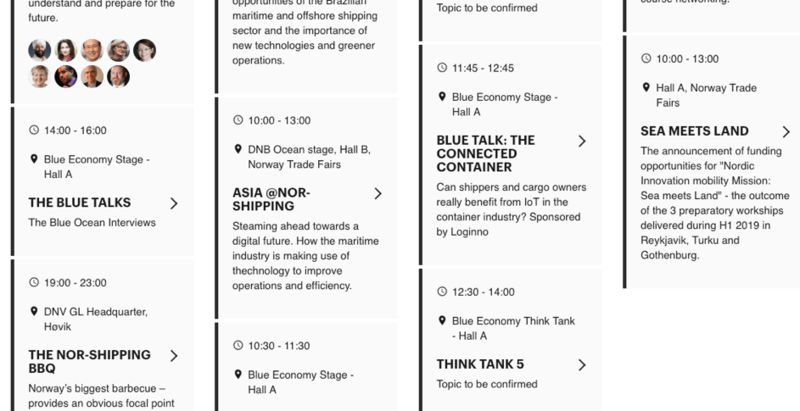 You can also meet Container xChange Managing Director Christian Roeloffs who will hold a speech about the integrated supply chain and how to prepare for an ecosystem-future in shipping on Wednesday, 15 May 2019. Technologies and digital platforms reduce these transaction costs and remove risks. This makes the traditional company borders obsolete. The session by Christian Roeloffs will provide example and strategies of how companies can benefit from platforms in the future to stay ahead of the competition. Nor Shipping is a maritime trade fair that has been held in Norway since once every two years since 1965 and is one of the leading international shipping conferences. Nor Shipping conference is a natural hub for shipowners, shipbuilders, classification societies, technology suppliers, and many other industry-leading companies. Nor Shipping focuses on sustainable ocean development, helping leading maritime players plot profitable courses in the future. Topics which will be covered at this year’s shipping conference include “tomorrows business solutions today”, IT & Navigation, Safety & Rescue, Shipbuilding & Repair, Maritime Services and Propulsion & Machinery. Transport Logistic says it is the world’s leading trade fair for logistics, mobility, IT and supply chain management. 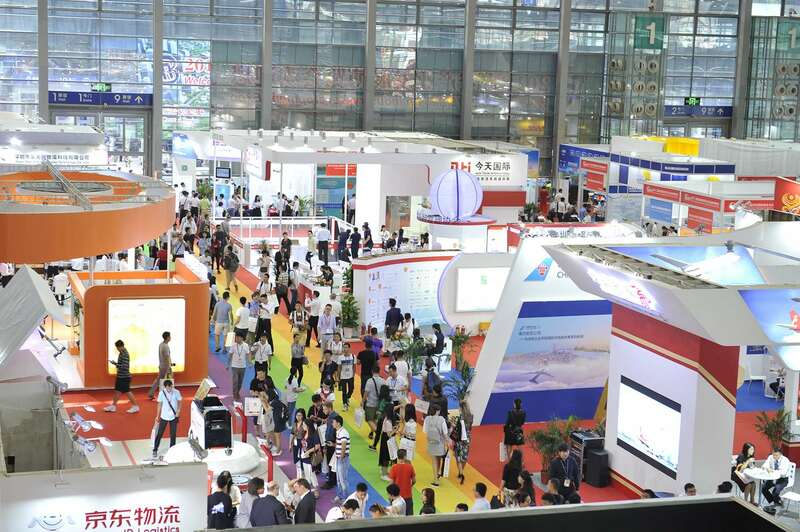 It attracts more than 60 000 visitors from all over the world and is interesting for companies in IT/ Telematics, telecommunications, Intralogistics, Warehouse Management, Container Logistics and Freight Forwarding. 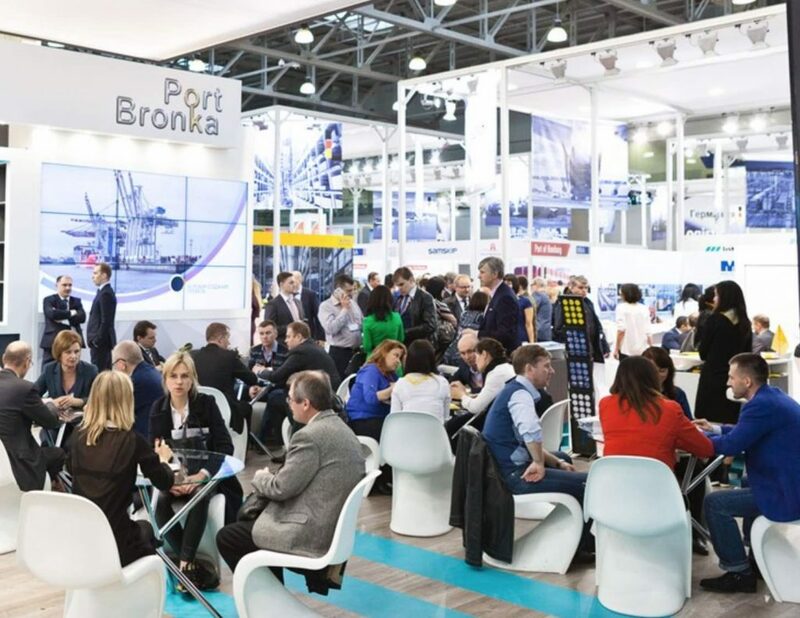 The shipping conference has been taking place in Munich since 1978 and is accompanied by a conference program that provides innovative products, technologies and systems with pooled expertise and a strong sales focus. With Container xChange we will be at stand B2 409 and ready to meet you for a coffee at any time, just send us an email to schedule a meeting. 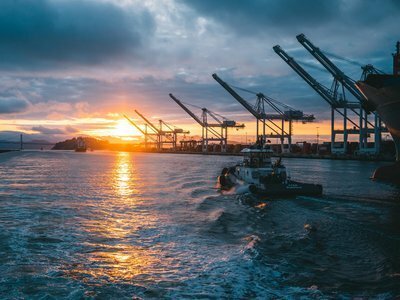 After gaining popularity among maritime industry leaders in the previous three years, the 4th International Green Shipping Summit is back to provide industry professionals with ways to reduce pollution from shipping. Maritime experts and policymakers will delve into debates on alternative fuels, green port initiatives and the importance of digitalisation for efficient & environmentally conscious ship operations. The event will also welcome influential decision-makers from key companies in the sector to help them learn new approaches to sustainability and find partners during networking activities. With a conference, exhibition and networking opportunities – this Summit is a perfect recipe for success to any maritime business. 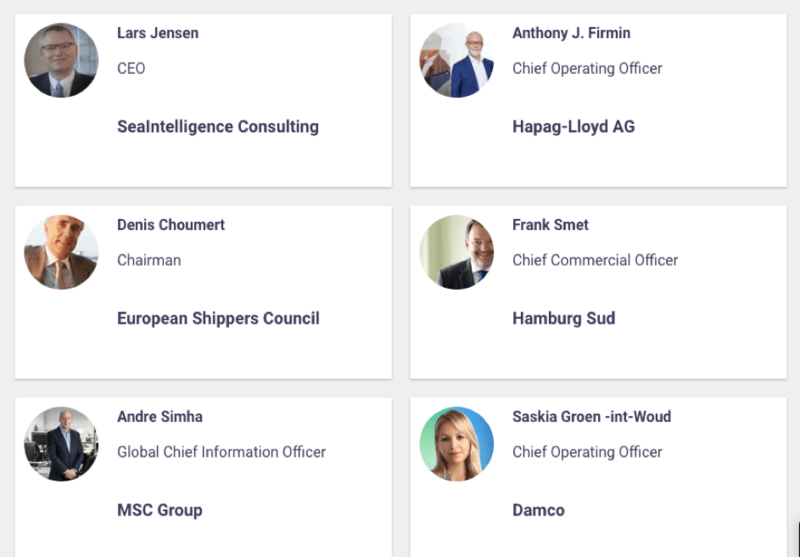 The shipping conference holds up to 30+ speaker slots (see list here) with carefully picked out topics that suffice the issues and dynamics of the market. During the Summit, influential leaders will provide critical business insights and you will hear lively debates on the top issues the Maritime Industry is facing today and might face in the future. This is an incredible opportunity for everyone in the Shipping Industry to get together and share their expertise, for the greater goal – to make the Maritime Industry as green as possible. Present your knowledge, expertise, and experience globally to colleagues from every segment in Maritime. Intermodal is especially important for companies involved in the container, transport and logistics industry. They bring together a highly targeted audience, the world’s leading suppliers and industry experts to network, do business and be inspired. 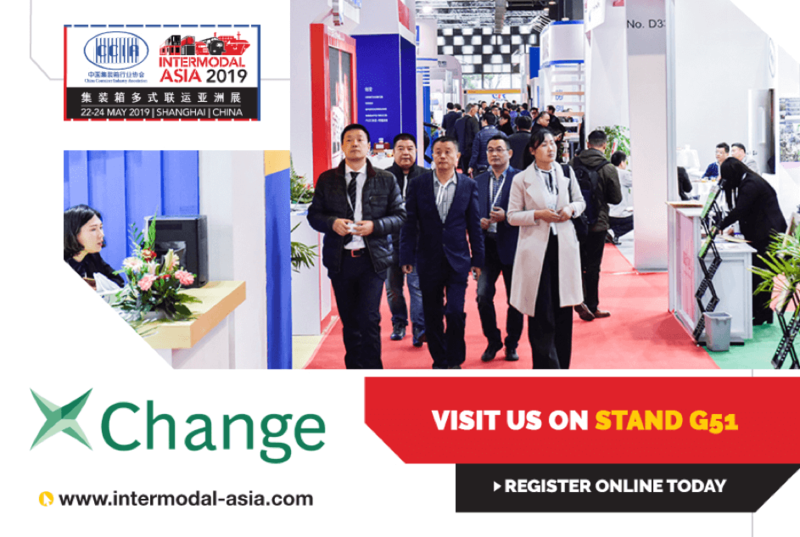 The conference attracts shippers, shipping lines, freight forwarders, ports, rail freight operators, logistic companies, lessors, container manufacturers, container traders, and other container professionals and those involved in the intermodal supply chain. The event comprises of a free-to-attend exhibition and conference. You can also schedule a meeting with Container xChange (both in Shanghai in Hamburg this year) via email and meet us for a coffee and talk about how you can benefit from the world’s first online platform in container logistics. 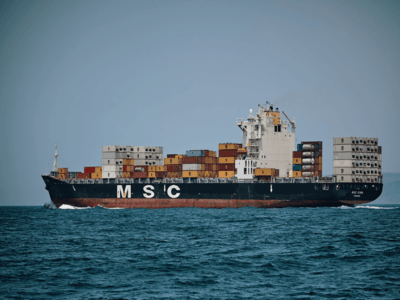 – Overview of the Container Shipping Market: this forum assesses trade movements, current supply and demand, increasing profitability and any possible further sector consolidation. – Outside the Box: The Shipping Container Repurposed: discussing all aspects of the repurposed container from design and modification to cost and feasibility, providing case study examples of real projects. – New Technologies to Optimize the Container Logistics Market: looking to the future for platform collaboration and digitization in container logistics. Logitrans is the leading exhibition for transport and logistics in the Eurasian region and presents innovative logistics solutions of Turkish and international market leaders to more than 14 000 visitors. Most exhibitors offer freight transport and logistics services, transport systems, IT solutions or intralogistics and material flow services. Most attendees come from neighboring regions such as Europe, North Africa, the Middle East and Central Asian countries to attend the logistics conference. To schedule a meeting at our stand at this year’s Logitrans, please reach out to us via email.